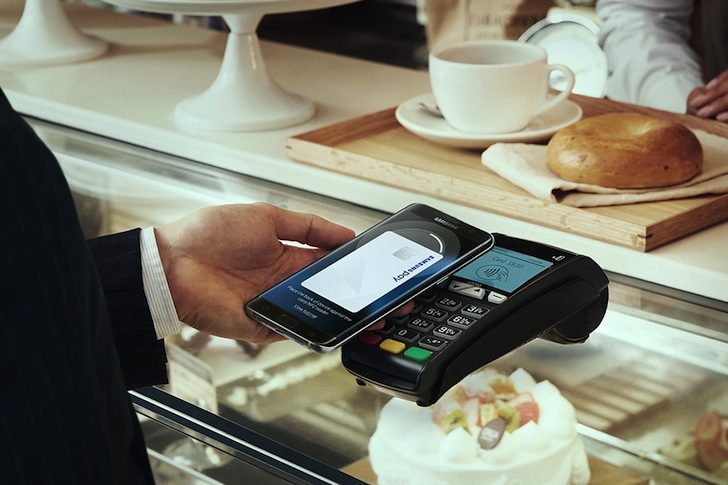 Samsung Pay Framework, as the name implies, is an application bundled on Samsung phones that provides some functionality for Samsung Pay. It’s intended to work quietly behind the scenes, but lately, the app has caused major battery drain issues for many users. A Google search for “samsung pay framework battery” brings up countless forums and Reddit threads full of reports, with some claiming battery usage has high as 60%. Force-stopping the app seems to solve the issue for some, while (ironically) disabling battery optimization works for others. We’ve also received a few tips from readers experiencing the bug. Hopefully, Samsung will get around to fixing this soon. In the meantime, force-stopping or disabling Pay Framework is probably the most you can do.